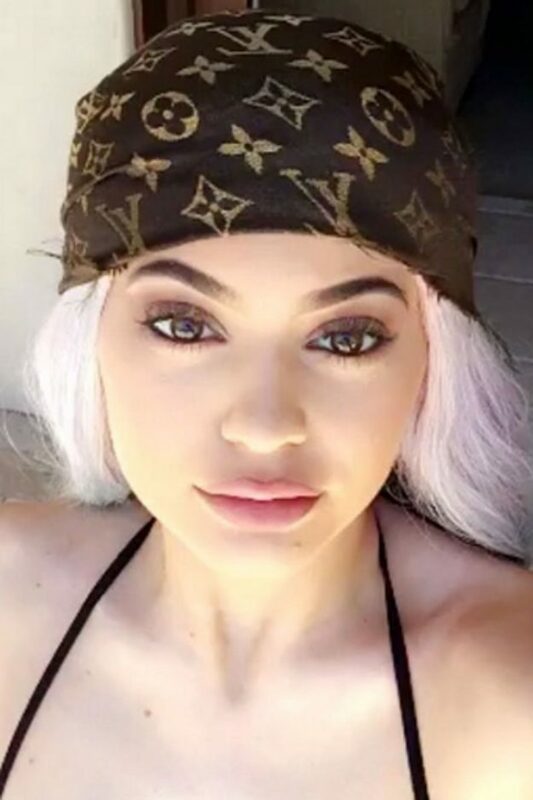 KYLIE Jenner may only be 18 but it’s fair to say, she has pretty exceptional skin. Yes, she does have some of the world’s best skincare experts helping her out along the way but that doesn’t mean we shouldn’t listen when she tells us her top tips. In an interview with Cosmopolitan, Kim Kardashian’s sibling has revealed her 4 ultimate skincare hacks, and they’re tips we can totally follow ourselves without busting any bank accounts. From how to care for your face while travelling, to a really odd suncream tip, Kylie has openly revealed everything she knows and has learnt from her sisters. Tyga’s girlfriend started by talking about skin moisturising while travelling and while we’ve heard it time and time again, the Keeping Up With The Kardashians star couldn’t advise it enough.